A Vision For Our People With OneFeather Online Voting. Our vision for our people is reflected in every action we take, we have found technology to be our creative way to move our communities forward into the future. In our business development activities, we seek to strike a balance between smart tecnologies, ethical growth, inclusion and a vision that reflects our past, present and the future. • Think big and act decisively to help Nations achieve thresholds for voting events that will ultimately help in socio-economic developments. • Build strong relationships based on trust and mutual respect from all our clients. • Share our wealth of knowledge with the broader community during and after voting events to ensure prosperity and growth of our communities. • We draw on the knowledge of our ancestors to remedy past wrongs, and advance into a bright future. E-enabled elections has been around since the early days of the internet. However, we introduced an online voting platform specifically build for First Nations across Canada. Our electronic voting tecnologies have moved e-democracy from a hypothetical vision to an established mechanism for modern decision making and community engagement. 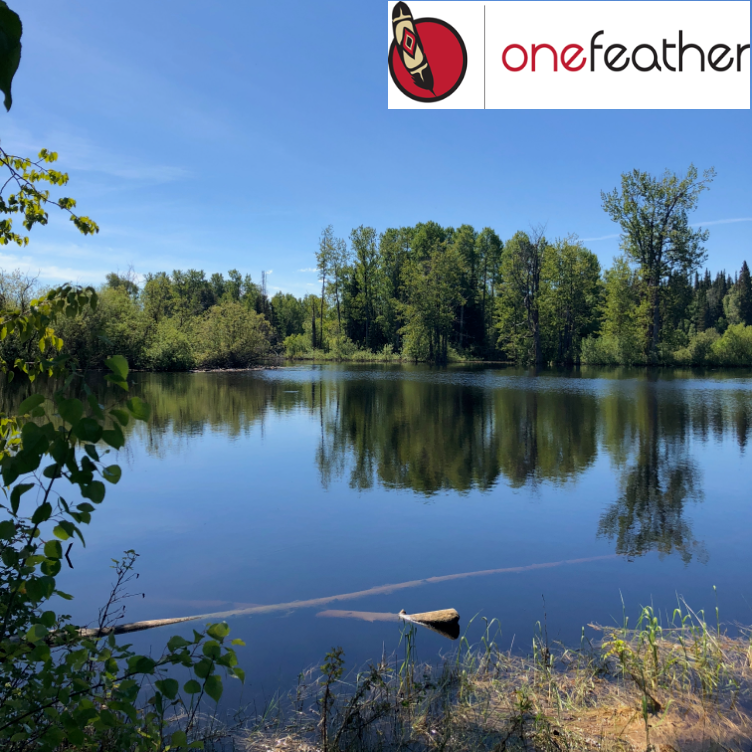 OneFeather dedicates itself to helping First Nations with informed decision-making processes through electronic voting. We are proud to help communities exercise their democratic rights and make decisions that will inspire growth and prosperity towards future success. This is achieved through our easy to use, accessible and straightforward online platform. For us, online voting is a means to facilitate access to the ballot box for voters both on and off reserves who are qualified to register and vote. This ensures inclusion for those who are facing difficulties accessing polling stations, and, critically want to be an integral part of civic engagement. In this regard, online voting has been seen by our clients as a solution that has potentially helped increase voter turnout and engagement. We have now worked with over 90 First Nation's across the country providing digital solutions to enhance member engagement, increased member participation in important governance and community decision-making. Our technologies provide an immense power to First Nations with similar interest to get together and work towards the same goal for the betterment of the community. Whatever your electoral needs, we’ve got you covered! Contact us here to learn more on how we can help you or your community with upcoming voting events.